Please tell me what is value for this Stamp ??? 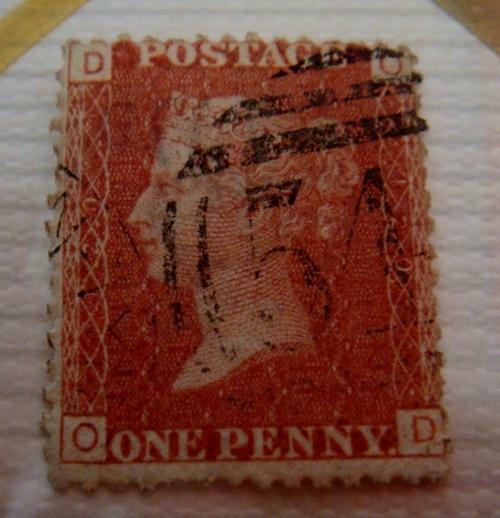 It looks like an 1858/1979 Plate 120 Penny Red. Retail should be about R5-00 assuming that it has an upright watermark.